This mix-tape is starting off hot, mad ups to No Limit Records for this production. Mix-tape kicks off with "Hell Of A Life". No Limit Forever released Money Mafia's new project We All We Got. 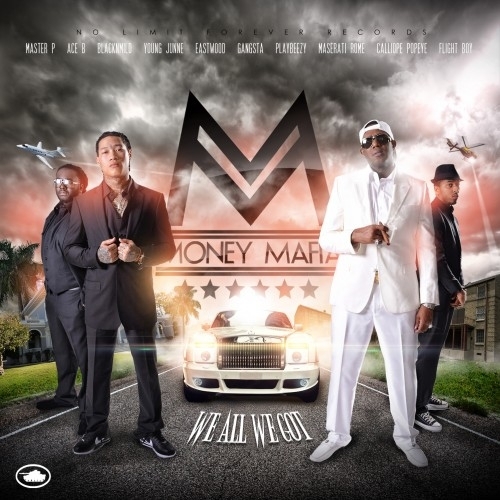 Listen to and Download All We Got Is Us , an album from Master P & Money Mafia.